1 bedroom apartment for rent at The Toy Apartments, 517 3rd Avenue North. Security building, clean, quiet. Rent and deposit is $575! Please call Claude at (406)590-0792 to fill out an application and schedule a showing. 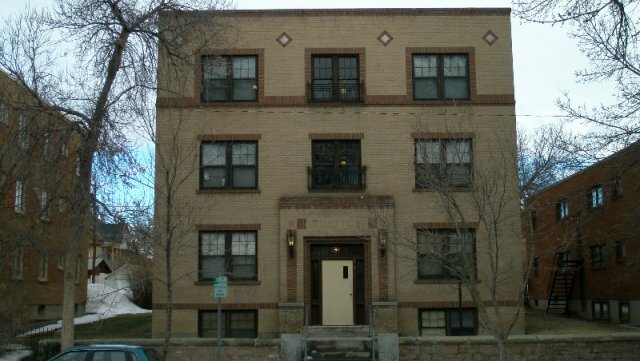 1 Bedroom apartment for rent at the Longfellow Apartments, 1201 6th Avenue South. Rent and Deposit is $575. One level living with individual front and rear entrance. This is a quiet, clean and cozy apartment. Please call Claude at (406)590-0792 for a showing today! 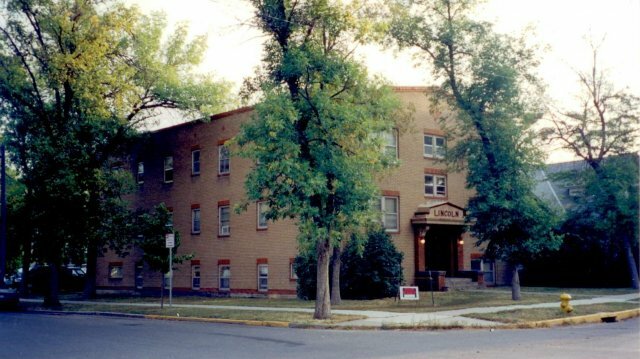 1 bedroom apartment for rent at The Lincoln Apartments, 1101 5th Avenue North. Security building, clean, quiet. Updated kithcen with granite countertops! Rent and Deposit is $595. Call Claude for a showing today! 2 Bedroom Apartment for rent at 600 7th Avenue South. Spacious, clean and tastefully remodeled. Rent and Deposit is $700. Please call Claude at (406) 590-0792 to fill out an application and schedule a showing. 3 Bedroom Apartment for rent at the Gibson Apartments. Beautifully remodeled, hardwood floors, spacious and roomy bedrooms, large living room. Located in quiet 4-plex with front and back yard. Rent is $895, deposit is $895. Please contact Claude Butler at (406)590-0792 to schedule a showing and fill out an application.